It’s the end of the week and I’m looking forward to a little sand, surf and seafood this weekend. I’m loooong overdue for a walk on the beach to dig my toes into the sand and for some playtime in the swimming pool with the hubs. Annnnd – I’m hoping to eat some local shrimp and blackened scallops – yum! I hope you have something fun going on in your weekend too! After slacking off for a few weeks, I’m back at the makeover of our guestroom. I’m this close to having the whole room finished! Check out my Instagram stories to see a video update of the whole room and the project for that room that I’m currently working on. Have you noticed that Worthing Court has a brand new look? There’s a new logo in the header, a new layout to the blog and new color scheme too. How do you like it? I’ve worked to improve the navigation by adding drop down menus to some of the tabs across the top, making it easier for you to find just what you’re looking for. For example, hover over the Decor & DIY tab and you’ll see choices for Decorating Ideas, Room Makeovers, DIY Projects & Tutorials and more. 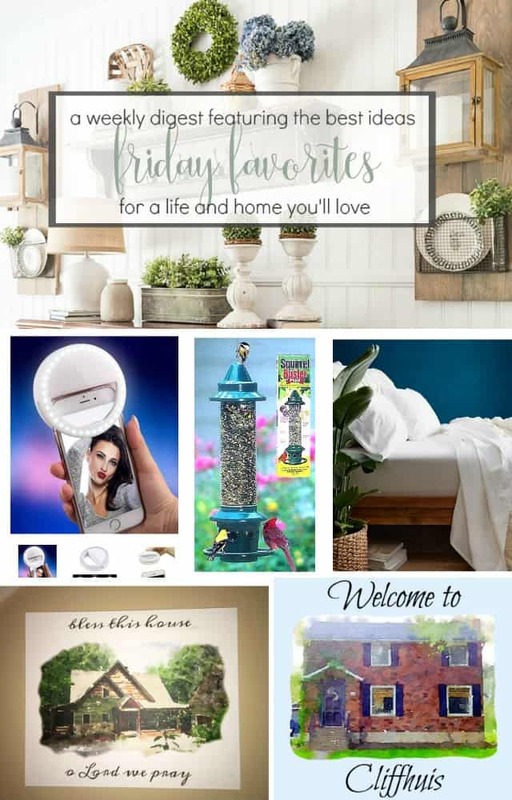 Check out the How To Decorate tab for oodles of decorating tips and tricks. But – my very favorite thing about the whole blog makeover is that I’ve finally added a Shop My Home page tab! 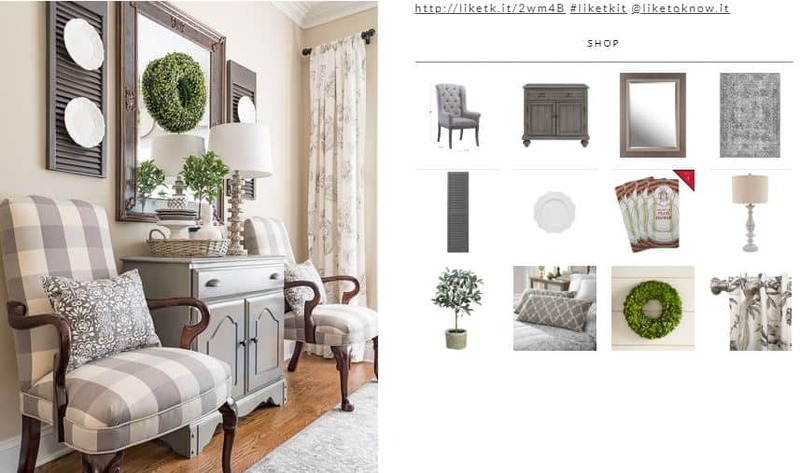 I get asked so many questions about where I find things that I use in my home and this page should make it easy for you to either find the specific product that I’ve used or else something very similar. 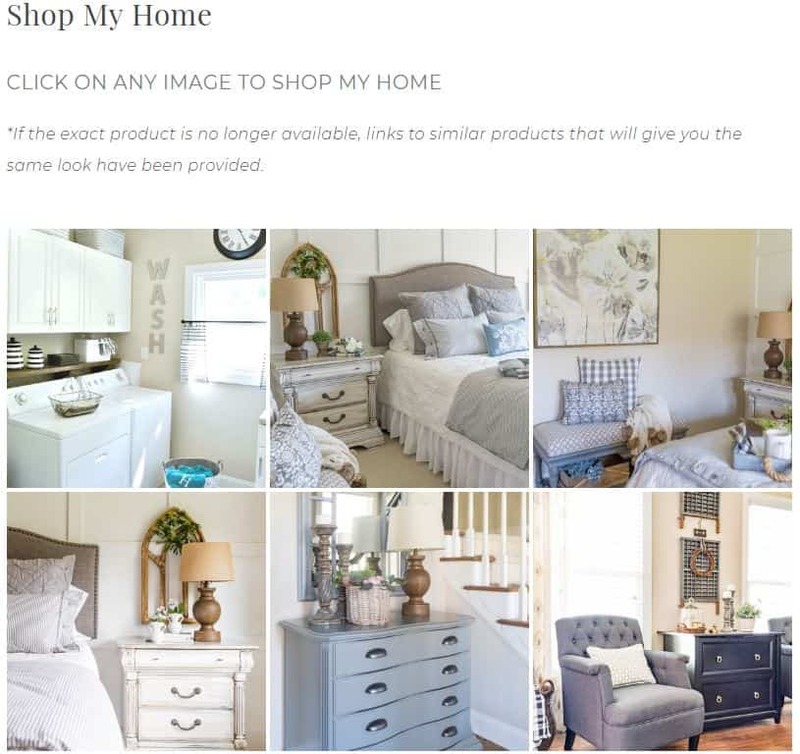 Simply click on any of the room photos to get links to shop the products that I’ve used in that room and then click on the photo of the individual product that you’re interested in. 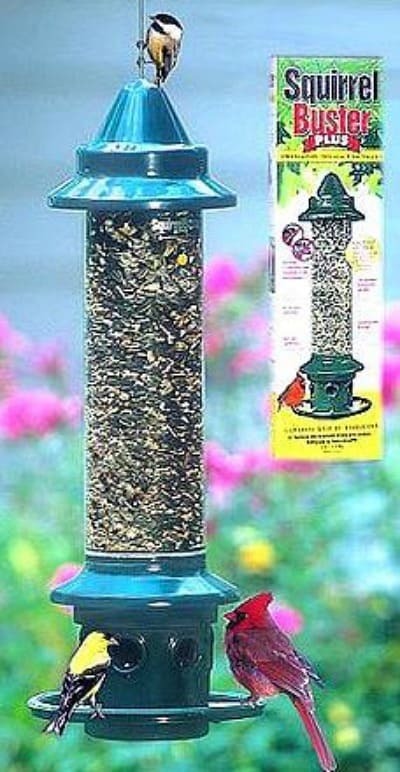 I’ve owned tons of bird feeders in my life, but it’s tough to find a really well made one that also keeps the squirrels out. Those little buggers are determined! It occurred to me that many of you probably have the same problem – you feel like you’re feeding the squirrels and other critters instead of the birds. If that’s the case at your home, this is feeder for you! It’s called the Squirrel Buster Plus. 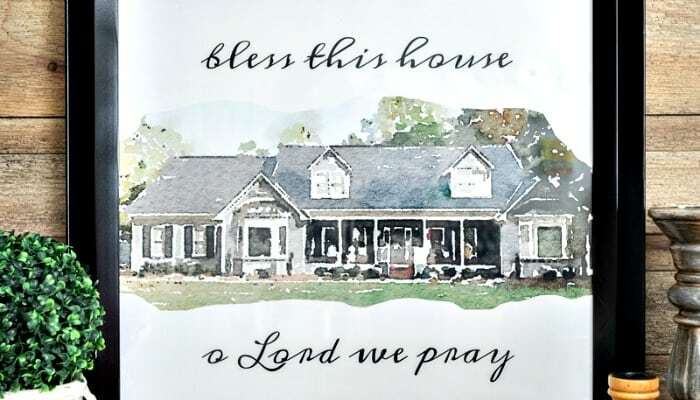 I’ve had mine for several years and can personally attest to its quality and its ability to keep all critters out, except for our feathered friends. Order yours HERE. I want to share the coolest gadget that I received for my birthday a few days ago. 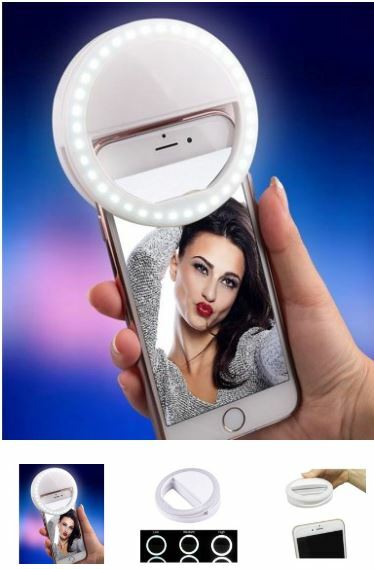 It’s a ring light that clips onto your cell phone and is exactly what you need to brighten your face anytime that you take a selfie. It fits iphones and androids, is rechargeable, light weight, dimmable and costs under $10 (including shipping). I’ve already used mine several times and I’m amazed at the difference! Oh and by the way – that isn’t me in the photo! lol Order yours HERE. 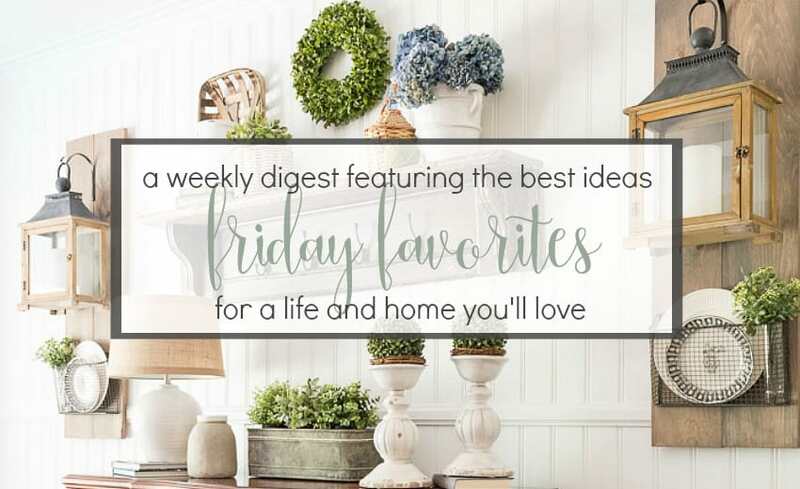 In the last Friday Favorites Digest, someone asked me about my favorite bed sheets. I prefer sheets that are a blend of crispness and softness – not too much of either one. No matter what size bed I need sheets for, I use Threshold Performance Sheets from Target. They are 400 count and will fit mattresses up to 18″ deep. 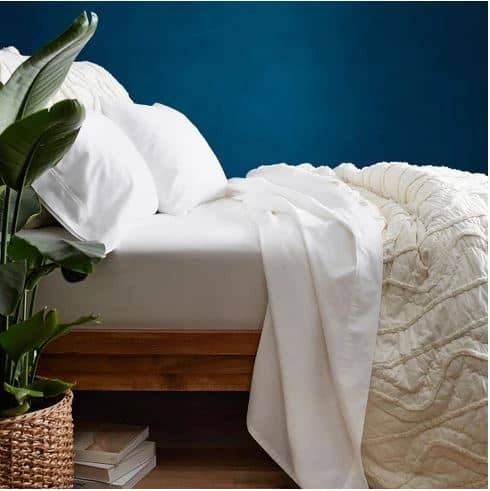 Besides the perfect “feel” of the sheets, the other reason that I swear by them is what they call their fit technology, which helps the fitted sheet to stay in place really well. In case you’re wondering – I just use plain old white. Order them HERE. And lastly, do you know what my very favorite in the history of favorites ever is? It’s when any of you, my friends, take the time out of your busy schedules to show me what you were able to do with one of my tutorials. That’s why I write this little ole blog in the first place – to encourage and inspire you! 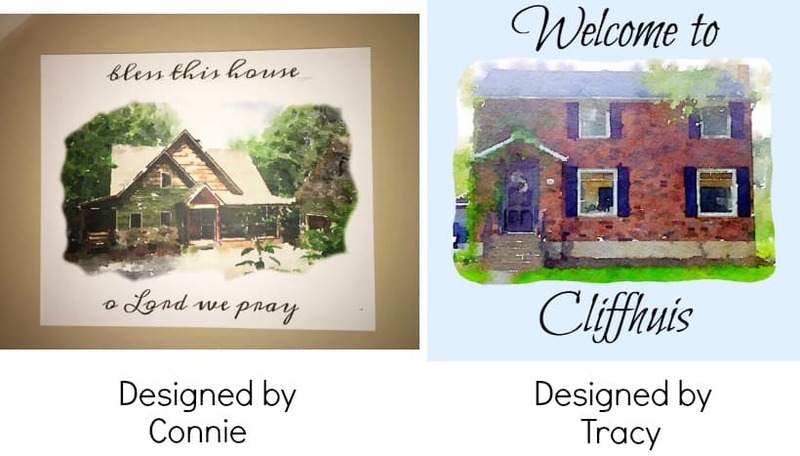 Do you remember last month’s tutorial for How To Make A Watercolor Portrait Of Your Home When You Aren’t A Painter? I heard from so many of you that you were excited to give it a try and two sweet friends actually emailed me a photo of their watercolors. Take a look at what they created! Thank you for sharing Connie and Tracy. You did a great job! That’s a great gift you got on your bday. I love the ring light and it looks super-handy too, WOW! !